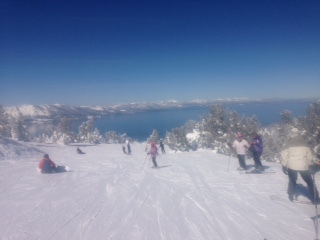 Heavenly Mountain Resort– This is definitely one of our favorite places to ski. It is a large mountain with 29 chairlifts and 97 trails. There are plenty of runs for all levels of skier. So not only is it a great mountain with a good variety of runs, but it has to be one of the most, if not the most scenic mountains in the country. Many of the runs are facing the lake and the views are breathtaking. Lake Tahoe is considered one of the most beautiful places in the world. 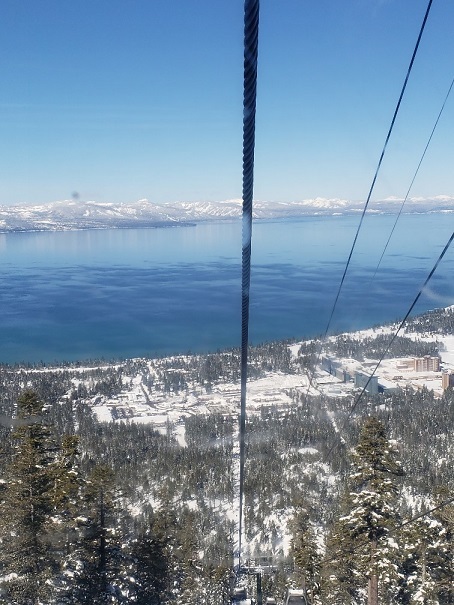 There are many good ski resorts in Lake Tahoe, but Heavenly is our favorite because of the scenic views of the lake. At most of the other resorts, there is no view of the lake. 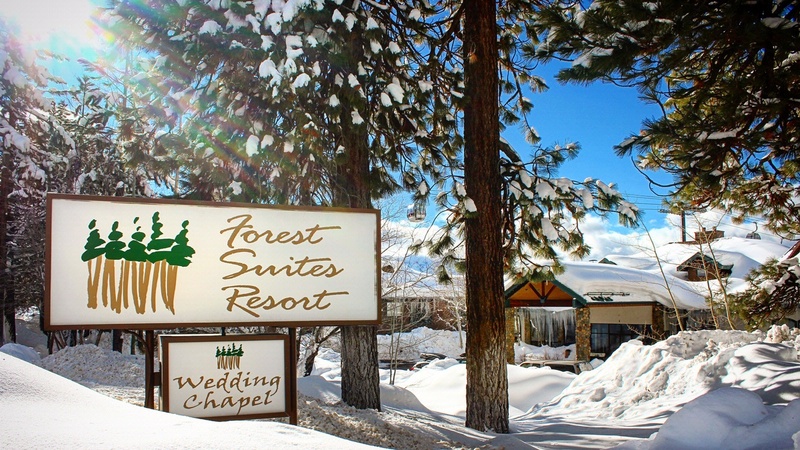 In addition, we think Heavenly is in the best location of any of the ski resorts. It is located on the South shore, just two blocks away from the big casinos like Harrah’s, Harvey’s, the Hard Rock, and the Montbleu. In addition, the gondola is in a charming little village that has plenty of great restaurants and shops. There is a huge grocery store just a block away. So everything you need is within walking distance. Some of the best overall skiing in the country and you will not find better views on many of the runs. You can see the beautiful lake on any clear day from many of the runs and it is spectacular. They had more snow this past month than they have had in several years, so we were fortunate to experience incredible conditions. I suggest coming mid week and if they just received snow and it is a nice day, arrive early to catch the gondola or take a shuttle to the stagecoach chair to start the day as the lines can be long to get on the gondola up to the mountain. 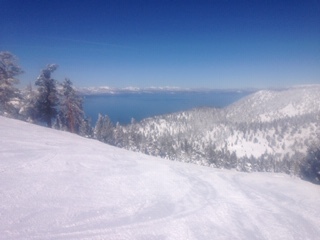 Once you get off, you decide if you want to ski on the California or Nevada side. You can make your way to the side you don’t choose with some of the lifts like The Sky express or Dipper Chair Express on each of their respective sides. This mountain has something for everyone with intermediate, advance and expert terrain. Some of the best tree skiing you will ever see and the views of the snow on the trees from many of the lifts is quite surreal. Some of my favorite areas were off Olympic and Stagecoach on the California side especially on a busy day. If you don’t mind slower chairs to mix it up but fantastic blue runs, head towards the galaxy lift and north bowl nearby. Be prepared to wait for the gondola back down on a crowded day if you stay near the end. 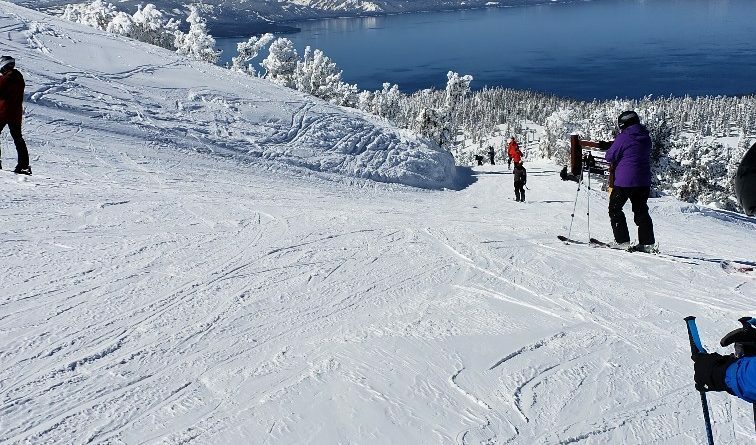 Sierra at Tahoe is a great place to ski to get away from crowds and enjoy some long groomed runs.“I caught the free daily shuttle from Heavenly and had a blast skiing there for the day.” . They have a high speed chair on each side of the mountain with a variety of great blue and black runs along with some excellent tree skiing. 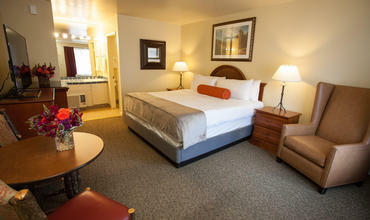 We stayed at the Forrest Suites Resort. It couldn’t have been more convenient with the few min walk away from the gondola. 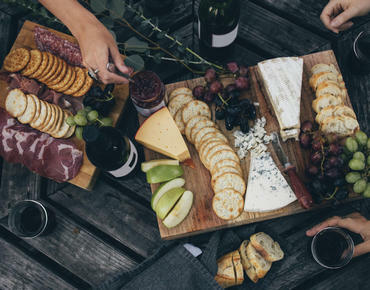 They offer a free hot breakfast every day to get you started along with a free happy hour from 4-6pm with cheeses, crackers and wine. 2 outdoor jacuzzis, friendly staff and service with a beautiful lobby with couches and a fireplace. The room was very comfortable with a pull out couch bed and separate bedroom. “The resort’s location is absolutely perfect. There are several nice shops and restaurants all located in the charming little village that surrounds the gondola. We have stayed at one of the big hotel/casinos in the past. 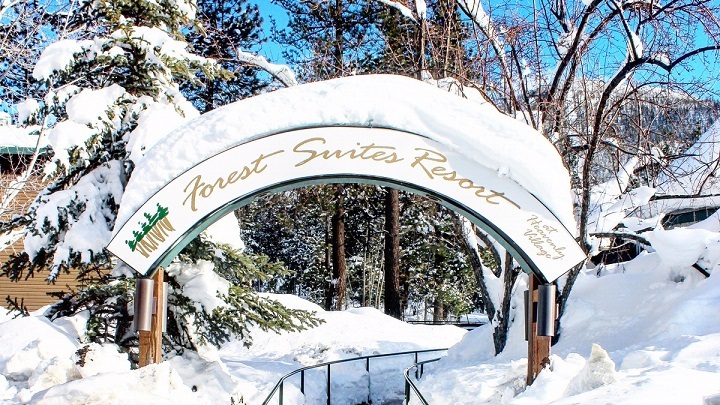 Staying at the Forest Suites Resort was a nice change of pace for us. It was nice and quiet, unlike the big casinos. Some people may miss not being able to order room service. But having a nice kitchen in the suite more than made up for that. The people at the front desk were very friendly and very helpful. Any time I needed something, they took care of me. When I first checked in, we were in a big hurry to meet someone for dinner at a nearby restaurant. The front desk staff were happy to deliver our luggage to my room for me. In addition, whenever we called the front desk on the phone they answered very quickly. It can be annoying at some hotels when you call the front desk and it rings 30 times before someone answers. 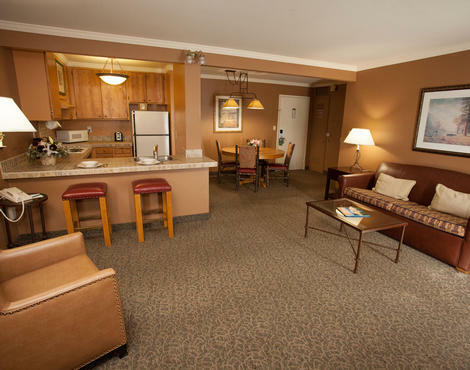 You won’t have the problem at the Forest Suites Resort. They always answer the phone quickly. The location of the hotel is so perfect, not only do you not need a car, you won’t even need a taxi or Uber. Everything you need is within walking distance. The gondola is about 200 yards away. There are about 20 restaurants within two blocks. And If you do happen to get the gambling itch, the casinos are in walking distance just two blocks away. There is a huge Raley’s grocery store just one block away. 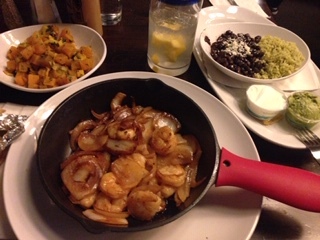 Azul Latin Kitchen– this popular place in the town does not take reservations but worth the visit. They serve up the best Mexican food with an assortment of appetizers and Latin specialties. 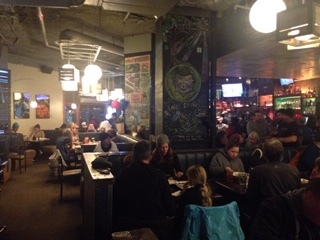 Basecamp pizza– Yep, the best pizza in town. Very casual, popular and delicious. 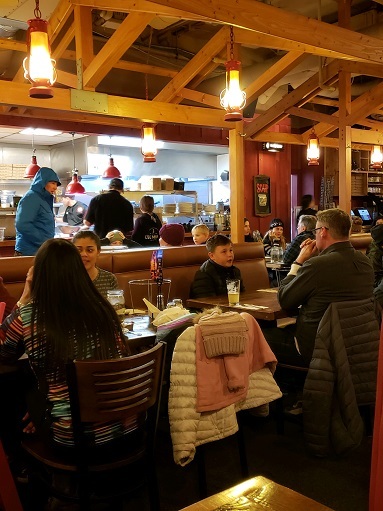 Get there early during the ski season and you will have a great meal and experience. 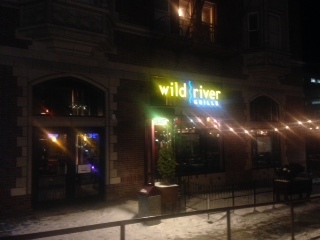 Located right on the river, they serve the best seafood in the city. I stopped in for dinner on my last night before flying out and it was incredible. The atmosphere, decor and service are top notch. 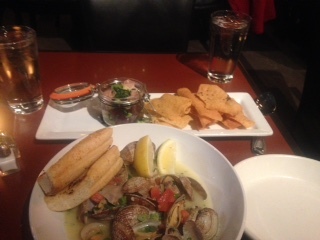 I started with the delicious steamed clams and poke jar (ahi, sesame, avocado and seaweed) with crispy chips. 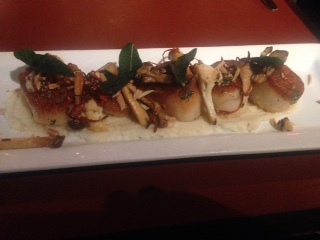 Great starters before deciding on the day boat scallops with cauliflower and herbs. 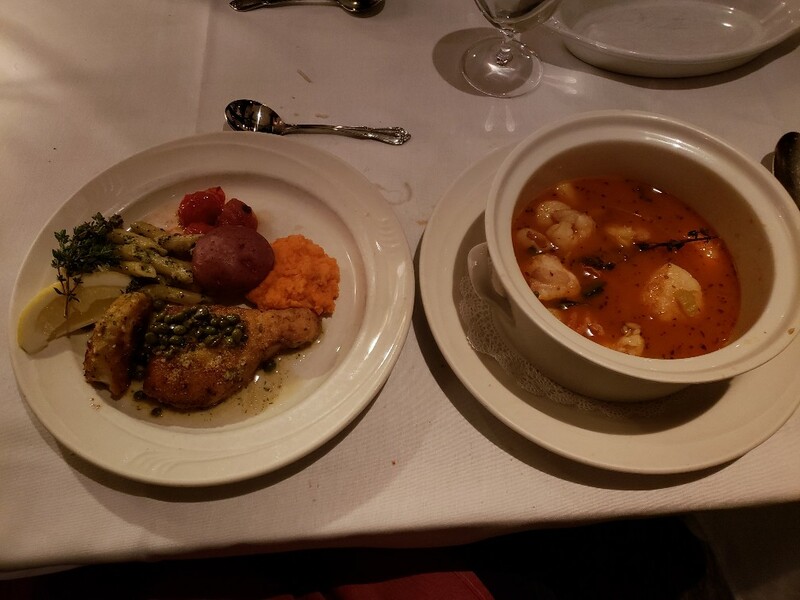 ” If you like great service, incredible food, and a charming, intimate atmosphere, then you are going to love Cafe Fiore. We can’t imagine anyone not loving this little Italian restaurant. 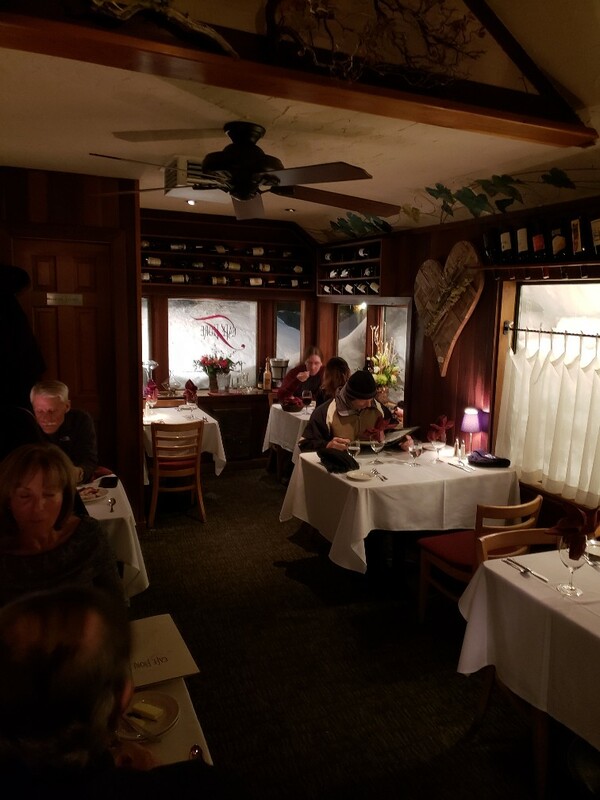 It is as intimate and charming of a restaurant as I have ever been to. It only seats about 20 people. They have an amazing staff that is extremely personable. We were taken care of by Steve, Jason, and Alyssa. Not only were they friendly, but they knew the menu inside and out. The night we were there, there were a couple of specials that the staff raved about. 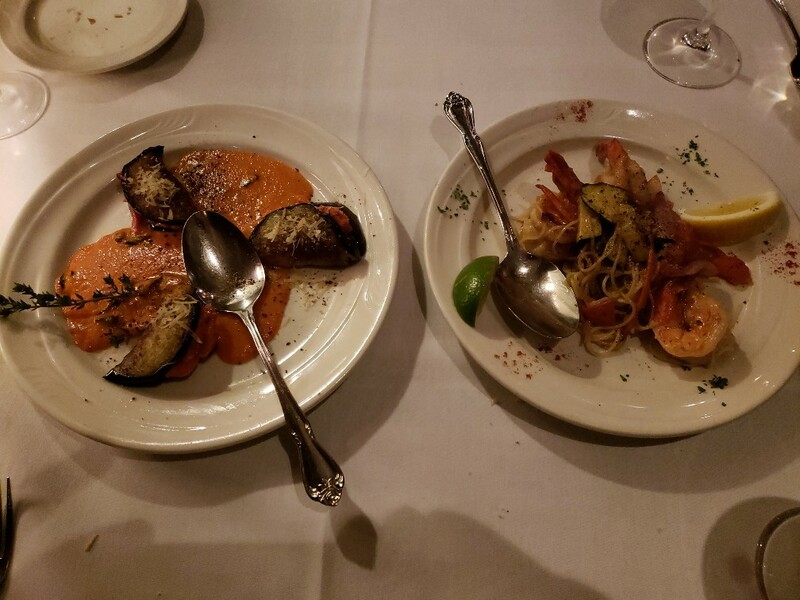 They highly recommended both the swordfish special and the cioppino. So we ordered both specials. Both were amazing. I can honestly say that this was the best swordfish I have ever had in my life. It is lightly breaded and sauteed. It absolutely melts in your mouth. A Big thanks to Mike Frye of the Lake Tahoe Visitors Authority www.tahoesouth.com and the Heavenly PR staff of Hope, Stepahine and Zac who are under Vail Resorts.